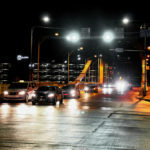 Obligatory Disclaimer: This blog is part of the Amazon Affiliate program. 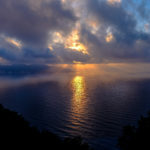 If you click on some links and purchase products, this blog receives a small payment at no extra charge to you. This is in part how we keep the good stuff coming, so thank you! When you need to get a gift for someone, but you don’t really know what to buy, you inevitably turn to the internet to help with your search. Whether you are counting down the days until Christmas and frantically trolling through Amazon or ThisIsWhyImBroke, or you have a birthday, wedding, a baby shower, anniversary, or a house warming coming up, everyone has got to eat & drink. 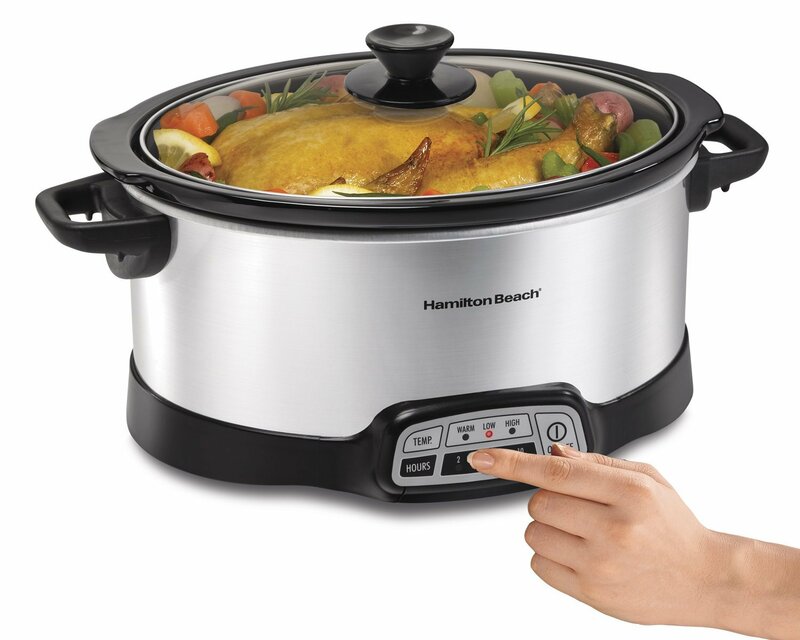 Anyone who is a frequent home cook, aspires to be a more frequent home cook, or is just a lover of food is bound to find most of these things useful. 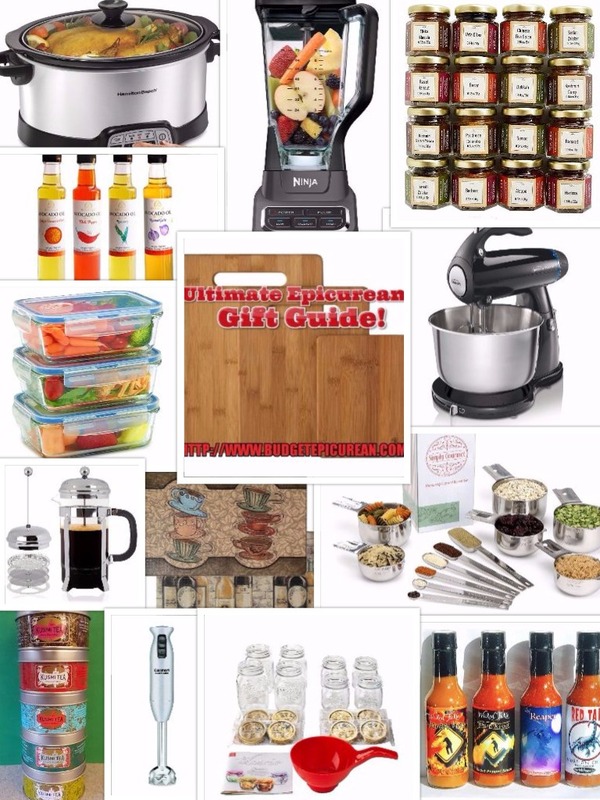 All of the items on this list are things which I personally have and use, or would be thrilled to receive as a gift! 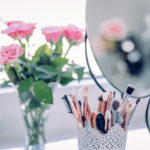 I’ve researched the best brands and deals, so you don’t have to. Obviously, if you already have an Amazon Prime membership, the free 2-day shipping is an added bonus. If you want to try a FREE 30-day trial, sign up here! But even without it, you have enough time until Christmas if you order now. If your giftee likes to make their own sushi, or often enjoys eating sushi or other Asian-inspired meals, consider this lovely set of chopsticks. 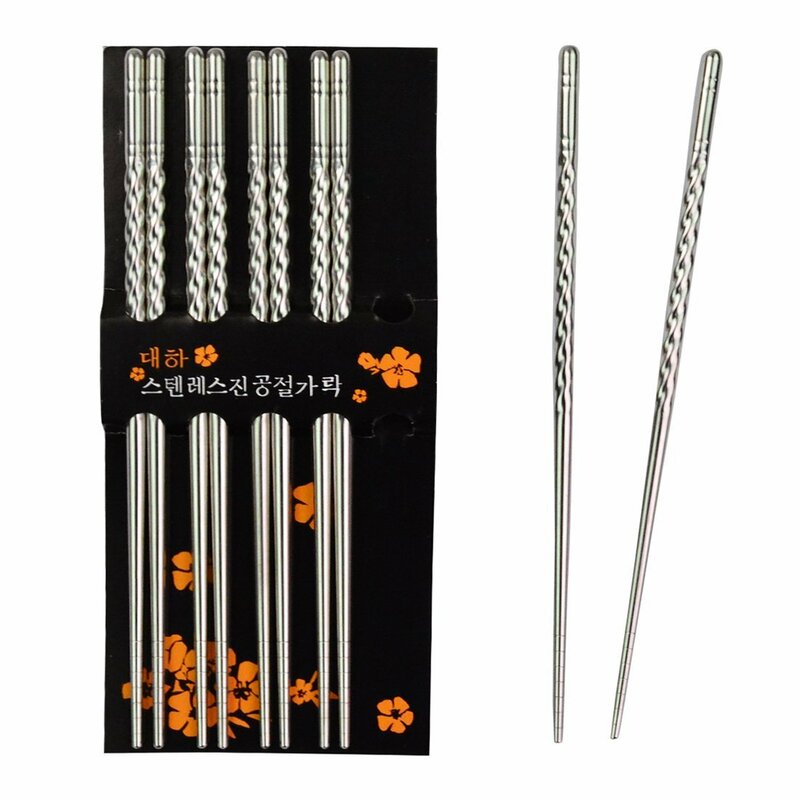 Stainless steel metal chopsticks are reusable, and dishwasher safe. Think of all the bamboo saved by using these year after year rather than the disposable packs from Sushi Palace. This is the Steep & Go adaptable tea strainer I reviewed a few years back, and it is still going strong. 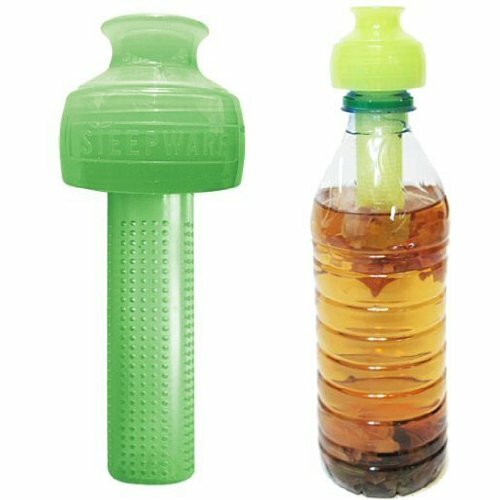 With adaptable rings to fit to almost any bottle size, this little guy makes having your tea anytime, anywhere a breeze. No hot water required. By the way, there were only 19 left as of writing this, so get to it! 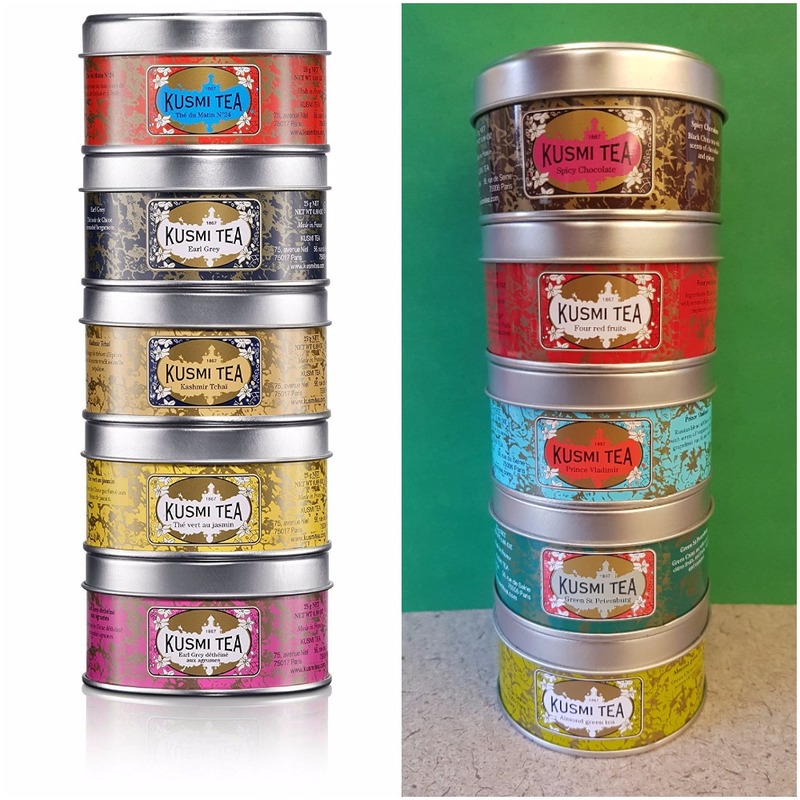 If Amazon happens to be out, you can check the Tea Spot’s website for other cool steepware options, as well as all kinds of teas to go along with your gift. 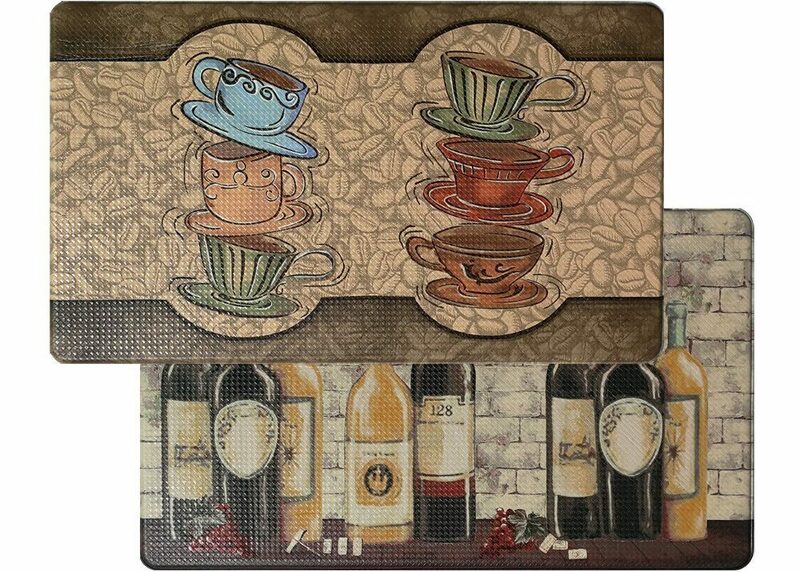 Silicone baking mats are a gift from above to regular bakers. For holiday cookie making, easy cleanup after roasting, to fruit leathers and protecting your counters from dough and mess, silicone mats can do just about anything parchment paper or aluminum foil can do, but they are freezer, oven, and dishwasher safe and reusable up to 1000 times! 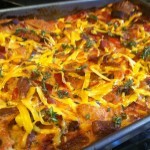 A key aspect of healthy cooking is lots of fresh produce, and possibly protein from meats. But it is important to keep those items separate while prepping. 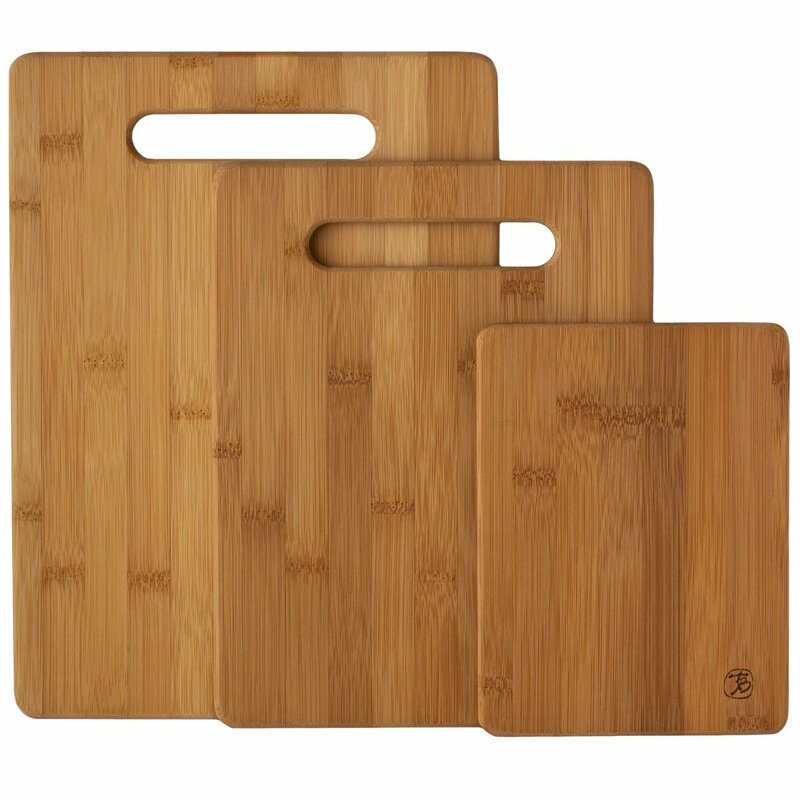 With this set of 3 different size cutting boards, it is no problem to know where to cut the peppers and where to cut the chicken. Bamboo is also a highly eco-friendly material, as bamboo is fast-growing and easy to cultivate, while the handles allow for ease of grabbing them out of cupboards. 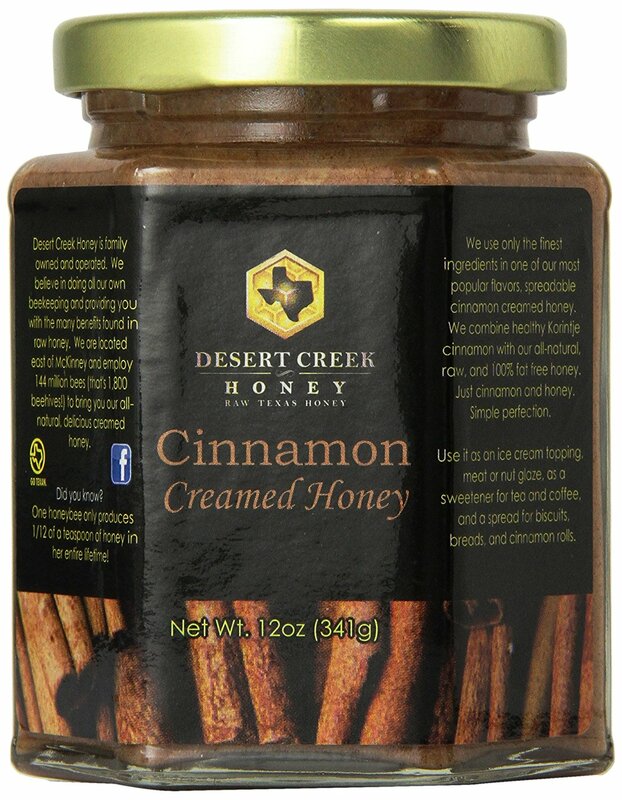 If you haven’t tried creamed honey, you haven’t lived! It is honey, but creamy. I don’t know how to describe it, just trust me, it is delicious. 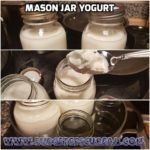 Try it on fresh hot toast, in your tea, or on top of desserts. 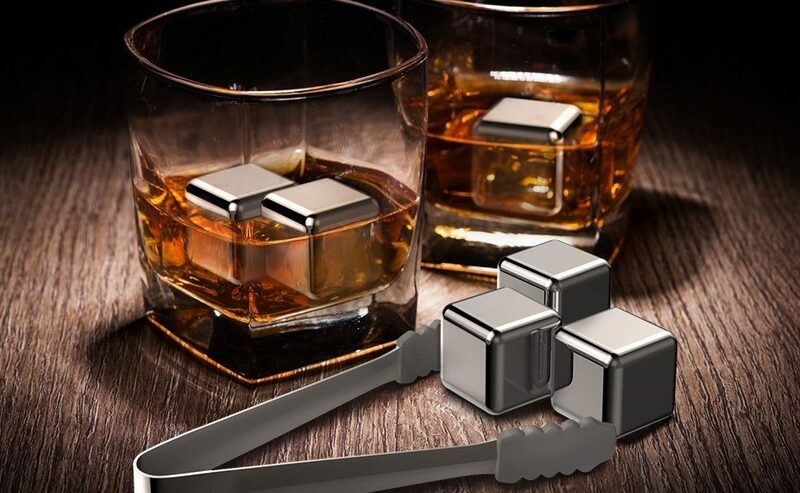 These reusable chilling stones are like ice cubes that won’t water down your drinks. Keep them in the freezer, and you will be ready any time for ice cold whiskey, wine, orange juice, tea, or water, but without the extra water. Well, maybe you don’t need these in your water but… you do you. Coffee is what makes the world go ’round and powers the adult world. 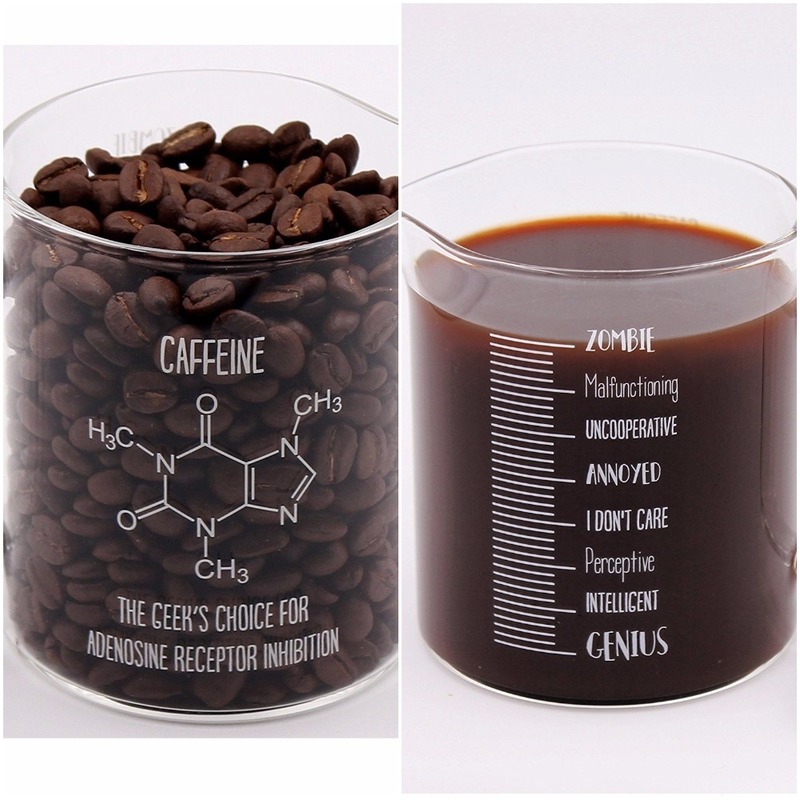 If your giftee is a java-lover, and/or a science nerd, they are bound to giggle at this chemically accurate mug with accompanying accurate silly scale on the opposite side. Watch them go from Zombie to Genius as they sip their morning cup-a-joe. 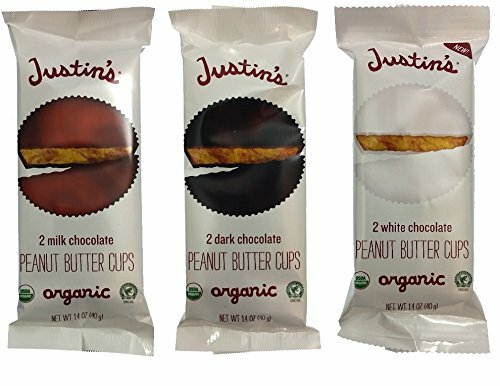 Justin’s Nut Butters does some great work, and makes some amazingly delicious products. Especially their Almond Butter. This is the cleanest substitute for a Reese’s addict like myself. Chocolate and Peanut Butter are just meant for each other. I’ve got one waiting for me after my holiday diet wraps up in January! 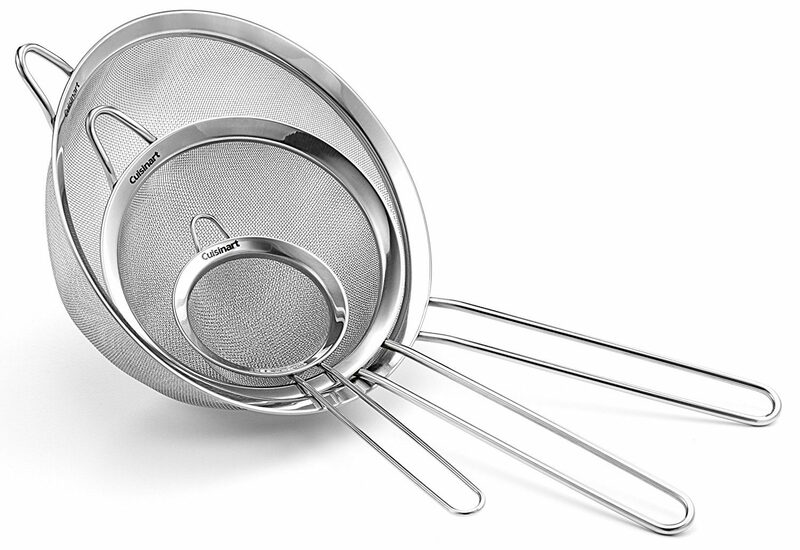 I received this exact set of strainers as a wedding gift, and had no idea at the time how critical they would become in my kitchen! The large strainer is perfect for making my homemade chicken stock, to get out all the little bits of carrot and herbs and leave a clear stock for making minestrone, ham and white bean soup, and chicken tortilla soup. The smaller one is perfect for straining kombucha, to make sure no chunks of SCOBY get into the finished product, or to make loose leaf tea drinkable (since I lost my mana-tea). We all know that moment when your hands are covered in bread dough, icing, or raw chicken, and you need to wash your hands. But how do you get soap and turn on the water without contaminating your whole sink?! Automatic soap dispensers were one of the best investments we made when we first moved into our house. We ended up buying one at first for our kitchen, and loved it so much there is now one in every bathroom as well. You will also need 4 AAA batteries per dispenser, and maybe some soap to go with it. I like the Softsoap moisturizing Milk & Golden Honey. If you’re like me, you usually have at least two if not five different utensils sitting in or around your spoon rest at one time. You may need a spatula, whisk, spaghetti spoon and soup ladle all in one day. The spoon rest gets crowded, the utensils awkwardly fall off the side, and your counter is covered in sauce. No more! 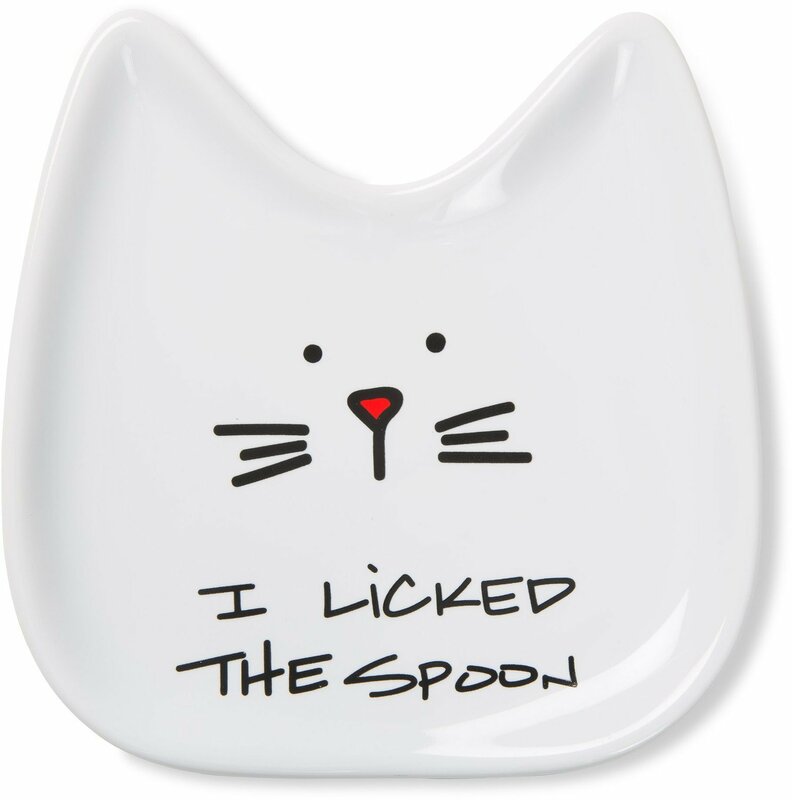 This silicone, dishwasher safe set of 2 rests has you covered from any angle. The Hammond’s Candies factory in Denver, Colorado has been in operation since 1920 making holiday classics like candy canes, peppermint sticks, and ribbon candies. 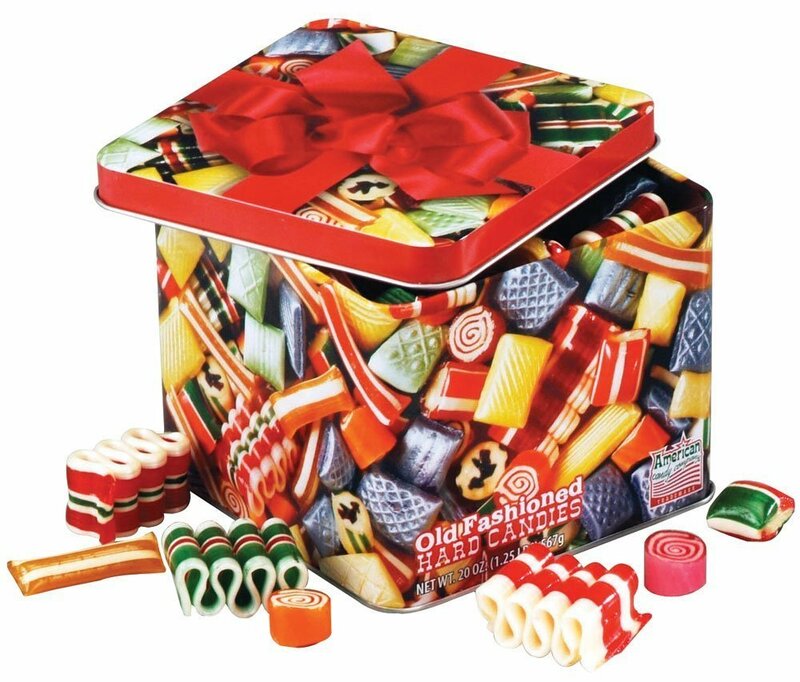 Transport yourself back in time with this Holiday Classics assortment of hard candies in an adorable holiday tin. When you want to heat up more water than would fit in one cup in the microwave, but don’t want to wait until a pot on the stove boils, an electric kettle is the perfect answer. I find that the 1.5 L size is about right for 3 cups of hot tea, and it stays hot enough throughout all three cups. 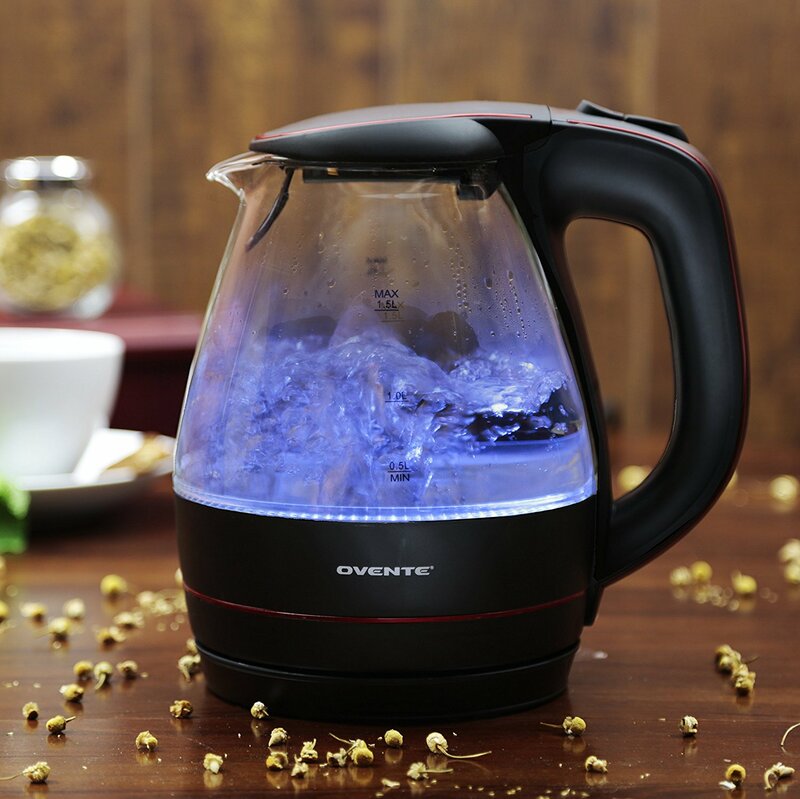 This one has a handy LED light that turns blue when it’s boiling, and a stay-cool pouring handle. 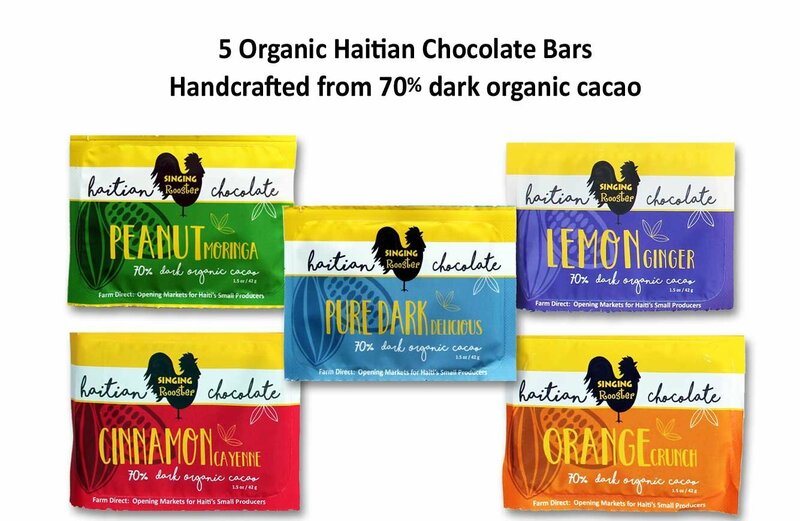 These beautiful 70% dark chocolate bars are nonGMO, vegan, gluten-free, soy free, filled with superfoods, made in Haiti, and Fair trade certified. That’s a big mouthful to say; delicious! 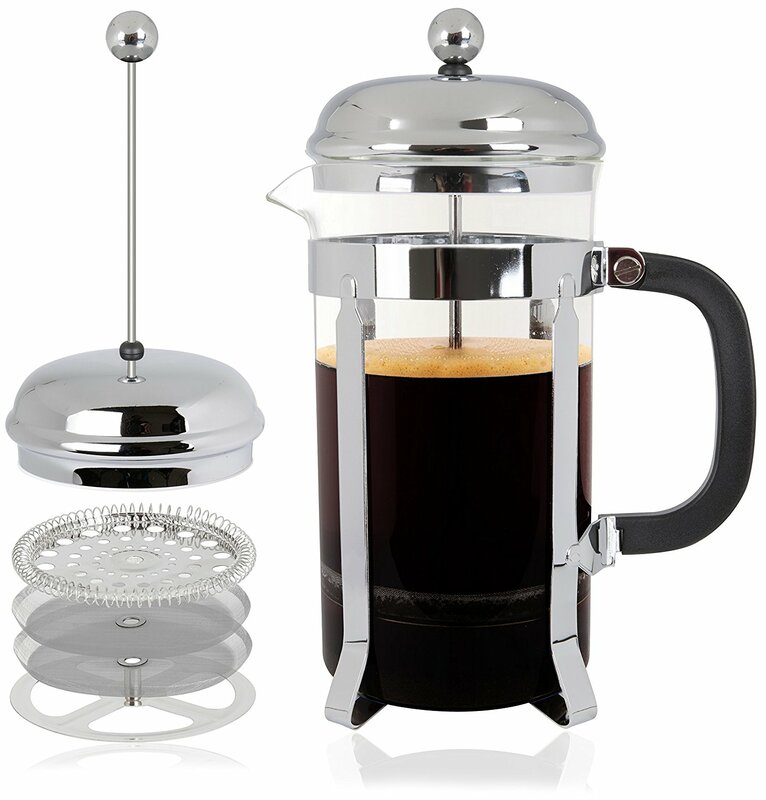 I have this exact 32 oz size, and it makes more than enough for 2 large steaming cups of coffee, or a double batch of hot loose leaf green tea. Perfect for when you don’t want to make two trips, or have more than one person to serve. The double filter keeps grounds and leaves out of your cup, and makes the perfect, smooth cup of coffee without the bitter aftertaste. Use together with the electric kettle above for the perfect hot beverage. Definitely one of the most-used gifts I’ve ever received, these glass containers make meal planning and food storage a dream. 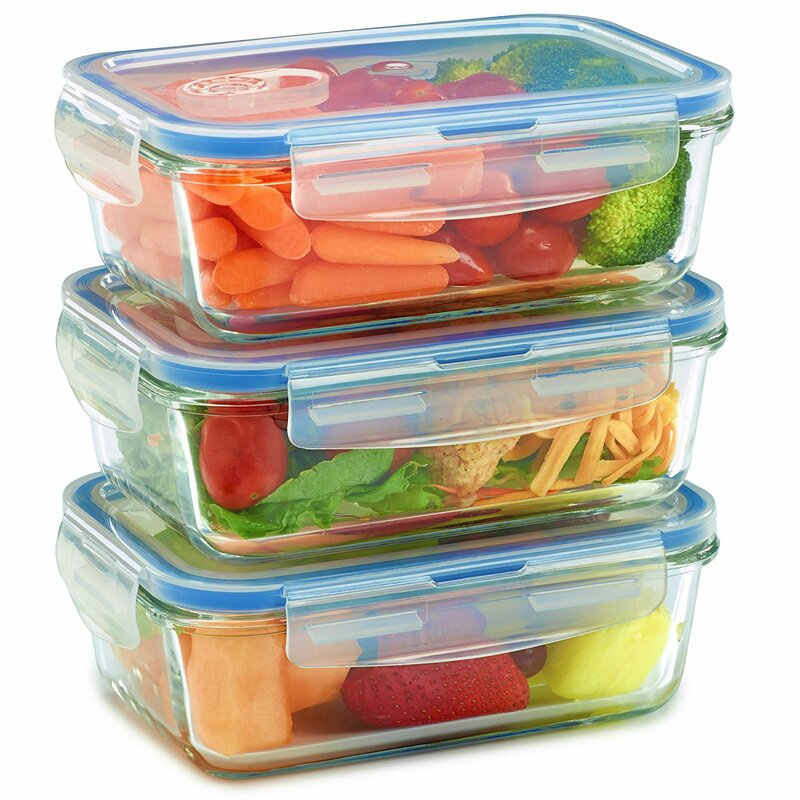 The lids lock in place, meaning they are completely spill proof. 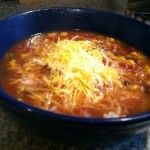 Never again will you have to clean out spilled chili from your lunch box, or wipe fruit juice off your refrigerator shelf. 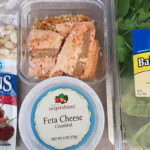 They are also completely oven, freezer, dishwasher, and microwave safe, meaning you can transport your food straight from cooked to frozen and back to the microwave for lunch without a second thought. Popcorn is an awesome frugal snack, and can be made easily on the stove top with oil, using an air popper, or by putting 1/4 cup kernels and 1 tbsp oil in a paper bag and microwaving it. 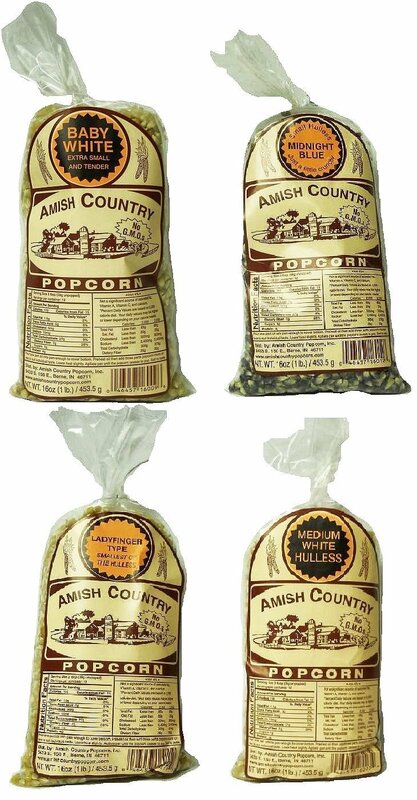 This set of 4 types is hulless, meaning less “digging in your teeth and gums for days after eating it”, and more enjoying. This is a brand I found on our honeymoon in France, and fell in love with. When I came back to the states, I immediately put it on my Christmas wish list. My current favorite is their “Spicy Chocolate” black tea from their “Afternoon Teas” set. Dang, for less than $30 you can get your friend or family member started on a lifelong skill that can save thousands of dollars over the years. All you need is a large pot to boil the jars, and you are on your way to making home-canned peaches, canning your own beans, and preserving garden fresh salsa and pasta sauce. This set comes with 4 quarts and 4 pints with lids, a funnel, and a recipe book. 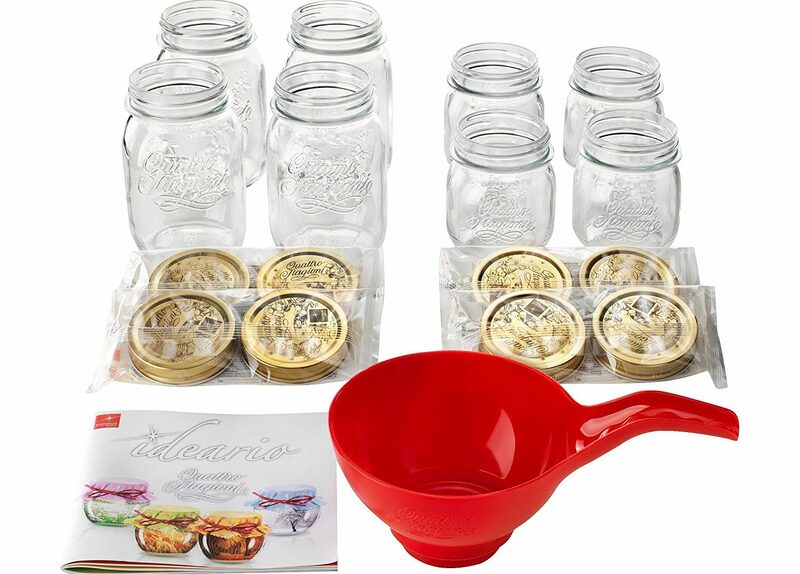 May I also suggest these Tattler reusable canning rings & lids for extra savings? These spoons are extra-long, which is handy if you need to get the last tablespoon of baking soda out of the box. 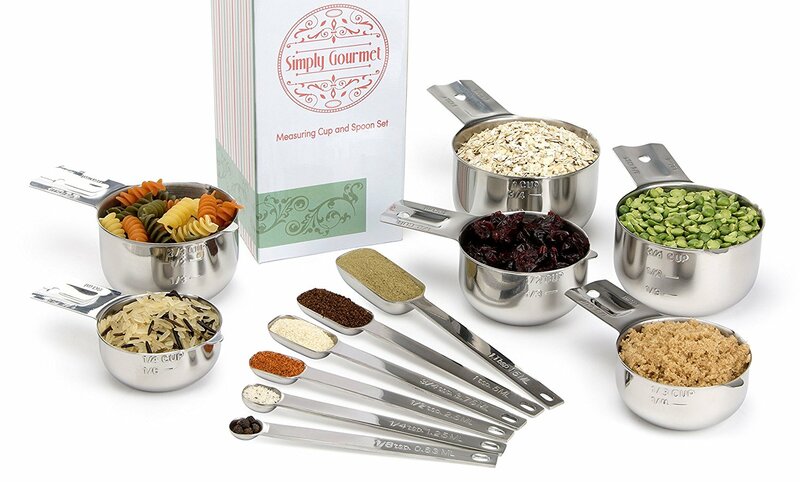 The cups and spoons have a hole in the handle, which means you can easily add an O-ring to connect them all together, and avoid digging through your drawer looking for the size you need. 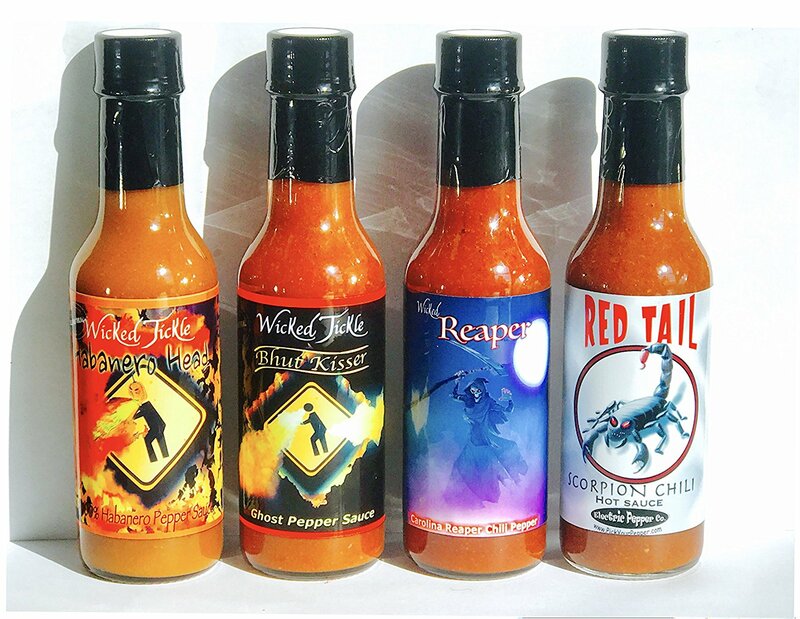 I had to throw this one in there since I’m a Carolina girl now, and have recently acquired some Carolina Reaper peppers. This is legit the hottest pepper in the world, and the Scorpion, Ghost Pepper, and Habanero are nothing to laugh at either. Use with caution! 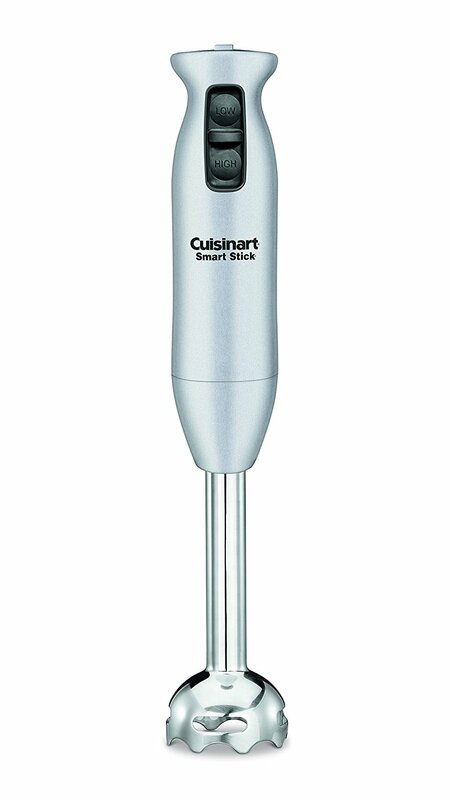 Anyone who makes smoothies, milkshakes, pesto, hummus, soups, beverages, and/or sauces could use an immersion blender! I’ve used this guy in my own kitchen to create the perfect smoothness in my tomato basil soup, vegan dark chocolate peppermint hot cocoa, black bean soup, green tea matcha latte, and to mix up my breakfast coffee protein shakes (sans banana). It is WAY easier to clean than a full blender when you have a small job to do. 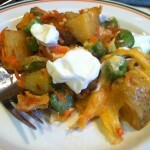 This is the Budget Epicurean, and what could be more epicurious than trying a new spice blend from an exotic cuisine? 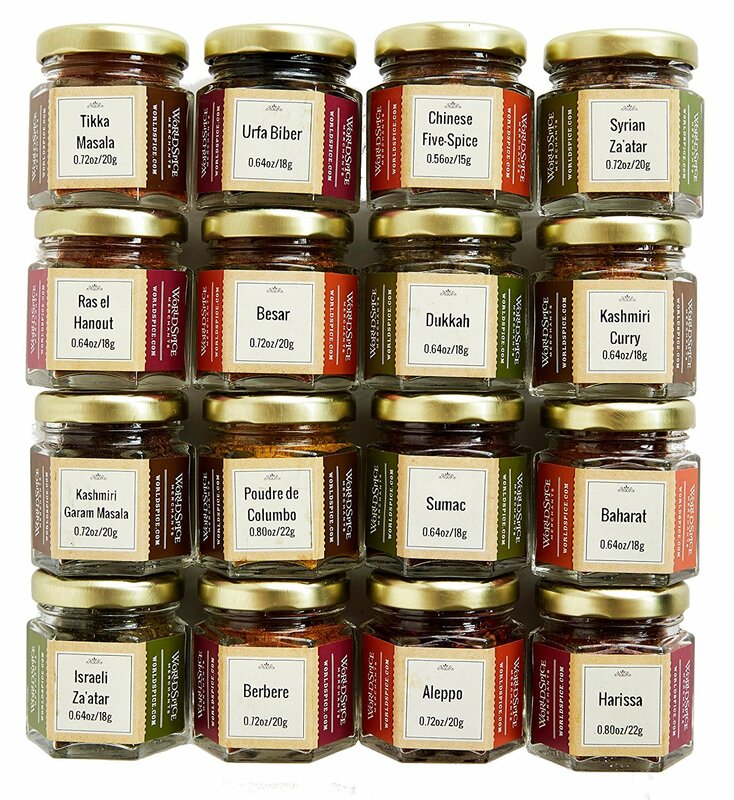 This World Spice set of 16 different mixes contains the flavors of Ethiopia, India, Africa, South America, and more. With everything from Za’atar and Tikka Masala to Chinese Five Spice and Harissa, these spices will entertain in the kitchen for months to come. 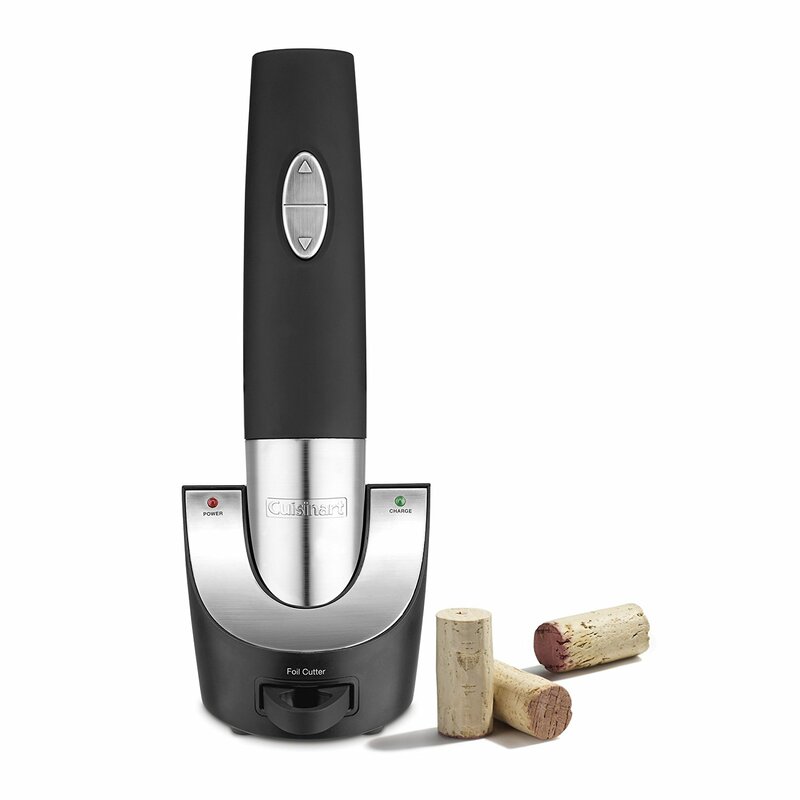 This electric opener and sealer makes a nice glass of red easy breezy. With the touch of a button, pop that cork and get your relaxation on. Then don’t worry about having to finish the whole bottle, because it also has a vacuum sealer to keep unused wine fresh for days. 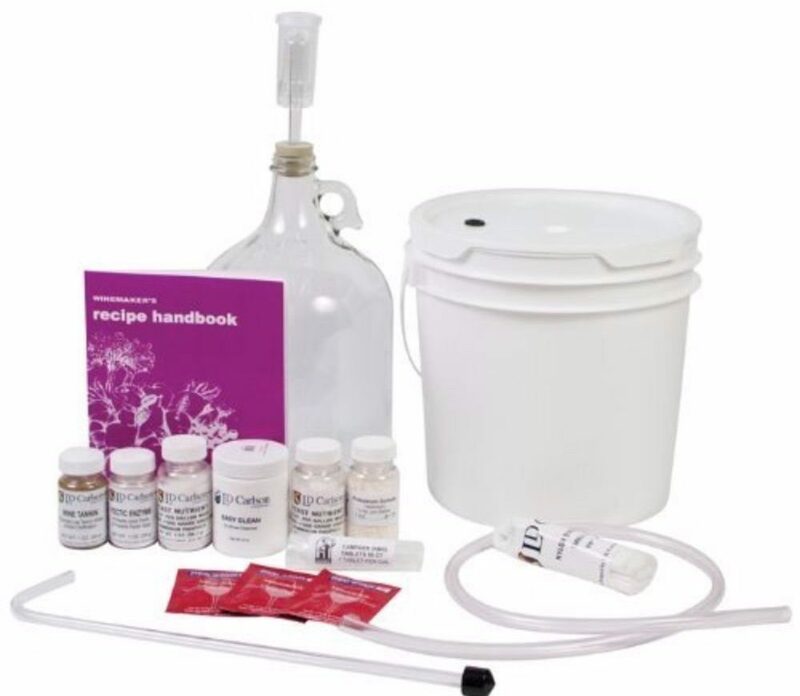 This is the kit that got us started on our home-brewing adventures! We have made 2 gallons of grape wine so far, and are working on our first gallon of mead now. This kit has everything you need to get started except the juice. Buy it as frozen concentrate or as 100% juice in any flavor you want to try. The carboy, airlock, bucket, and tubing can be reused over and over. If they like wine making, it will only cost a few dollars in upkeep to replace the other ingredients, and keep the homemade wine flowing. 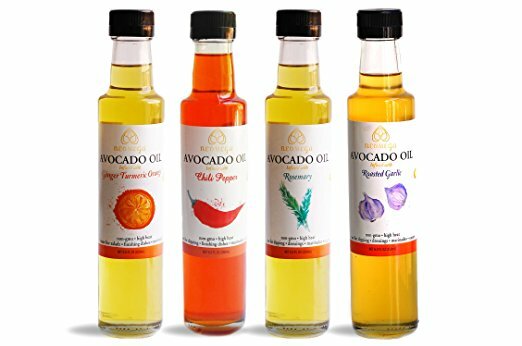 We all know that avocados are the darlings of the millennial food scene, but there are many scientifically proven benefits to avocado oil, like reducing cholesterol, it contains leutein (important for eye health) and oleic acid, a healthy fat, and it may help gum disease and promote wound healing. 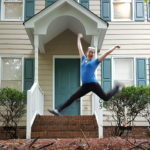 Neomega Nutritionals was started in 2016 by local Durham NC mom of three. After leaving the world of clinical research, she decided to pursue her passion for clean eating and healthy pantry options. With flavors like Ginger Turmeric Orange, Chili Pepper, Roasted Garlic, Rosemary, and Basil, this oil is perfect for all your soup-finishing, fish or chicken-drizzling, salad-dressing needs. 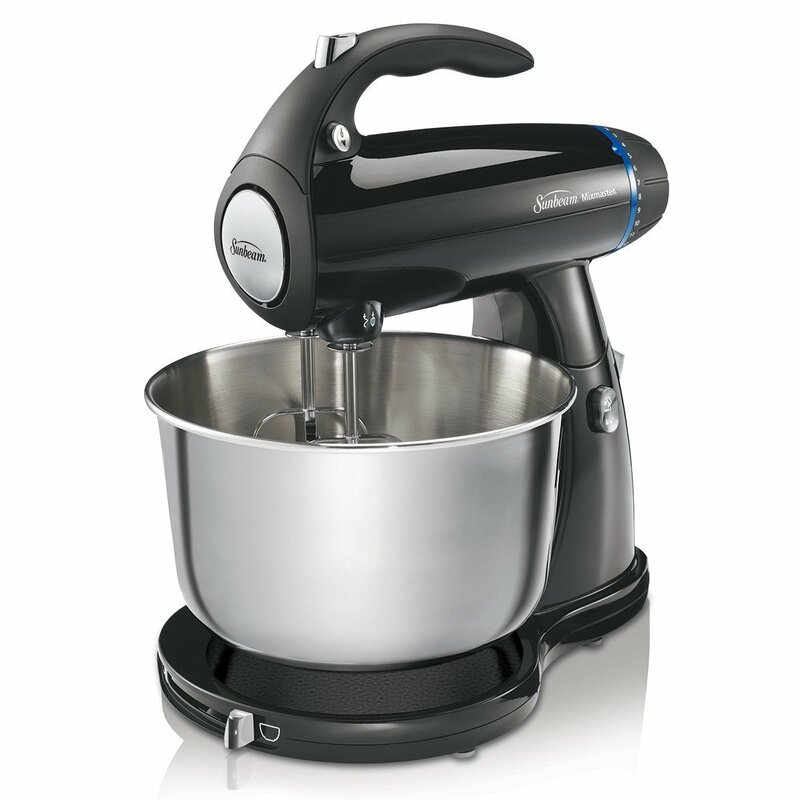 A stand mixer is SO GREAT if you make any amount of dough based items. I use my stand for my homemade pretzels, pizza dough, and plain and ciabatta bread. It’s also awesome for holiday cookies. This is basically a newer version of the old one my grandmother gifted to me about 7 years ago, and mine is still goin’ strong. 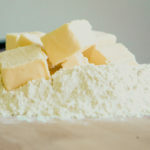 No need to spend hundreds on a fancy gadget with a dozen attachments when a whisk and a dough hook does the trick for just about anything. If you have a gift exchange with a $100 limit, or a recipient you really like, consider giving them the gift of fresh smoothies, soups, and milk shakes on demand. This is the exact blender I asked for about 2 years ago, and it is still going strong. 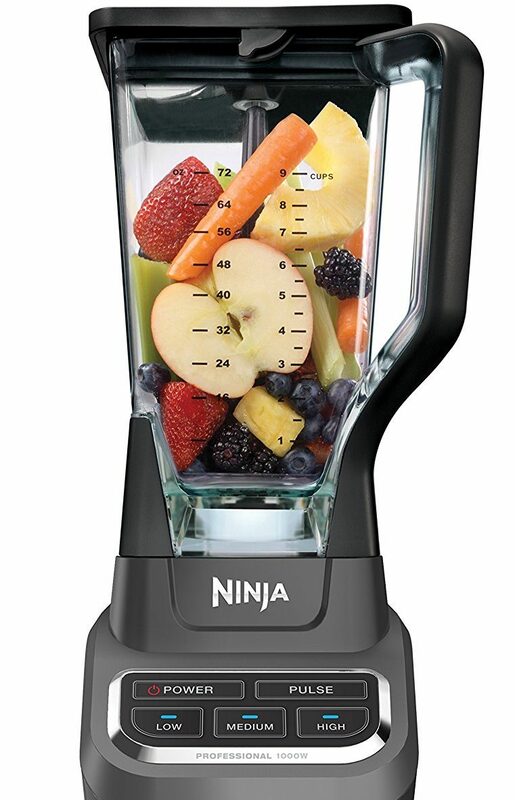 After endless peanut butter banana smoothies, blender pesto, blender hummus, smoothies, and more, the Ninja keeps performing day after day. With 1000 watts of power, it crushes ice like a champ and blends to perfection, and the best part is that it is all dishwasher safe! 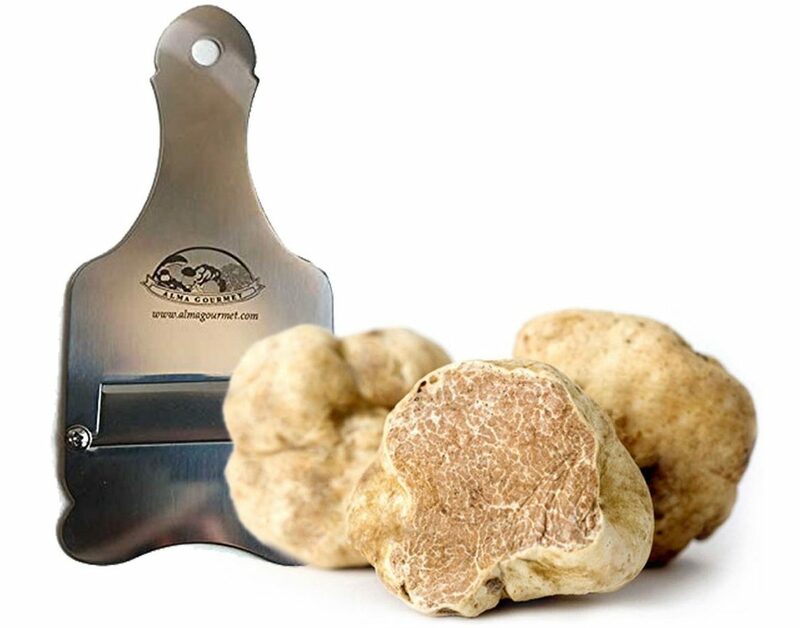 If you want to prove your love to someone, or show off your ridiculous wealth, consider supporting the Italian economy while making someone’s pasta taste weird and earthy. Just kidding, if you are this wealthy, please email me immediately so we can be friends*. 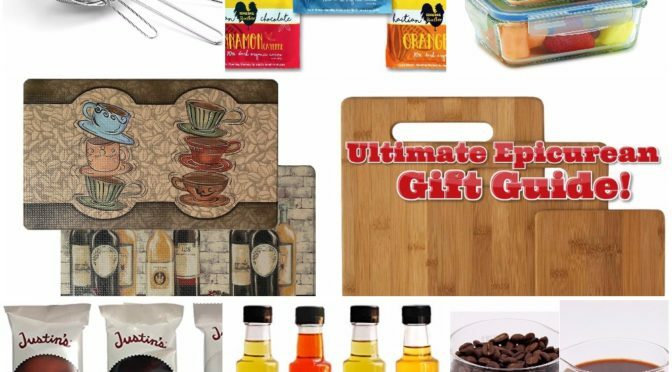 There you have it, my epicurious friends, a personally curated list of the Budget Epicurean top gift picks. Hopefully someone on your list will love these things, and you will make someone else’s table a little brighter this holiday season.